Welcome to St. Jerome Catholic Church online! Please take the time to check out our many wonderful ministries and events that are going on around the St. Jerome community. 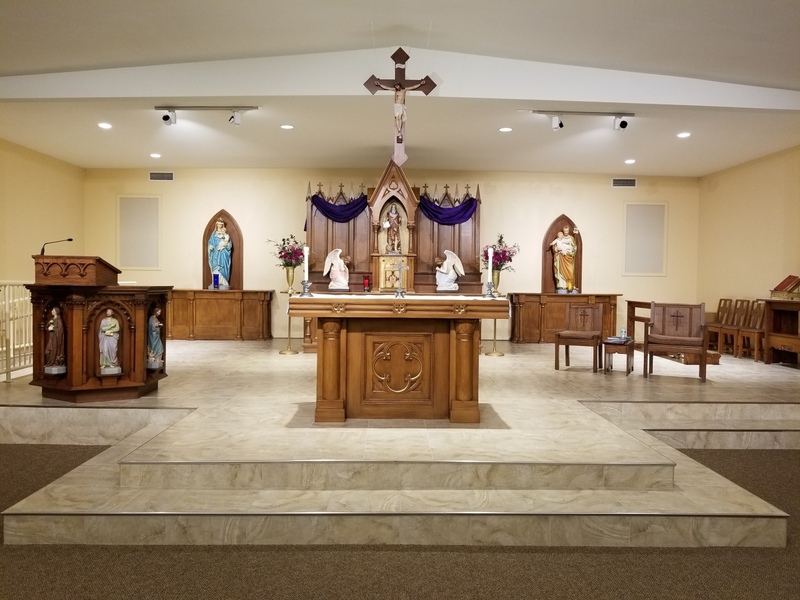 If you are interested in becoming Catholic, and would like more information about the Catholic Faith or St. Jerome Catholic Church, please contact the parish office. We look forward to seeing you at Mass! Listen: to the Sunday Homilies! It is Fish Fry time of year again! 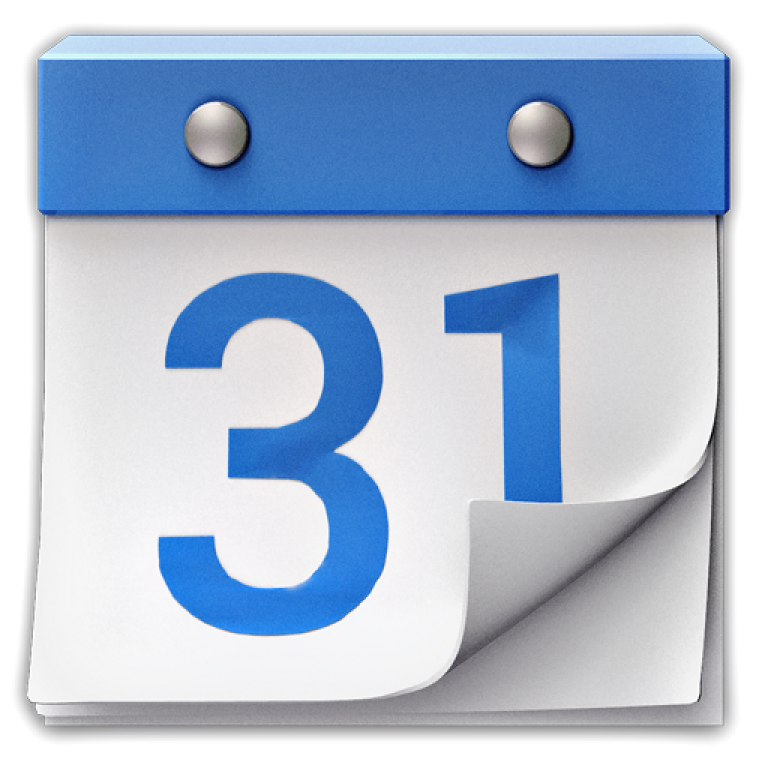 Fridays March 8th through April 19th, 2019. Carry Out Opens at 4:30 pm and Dine-in at 5:00 pm. Cost per dinner is $12 adults and $11 seniors. 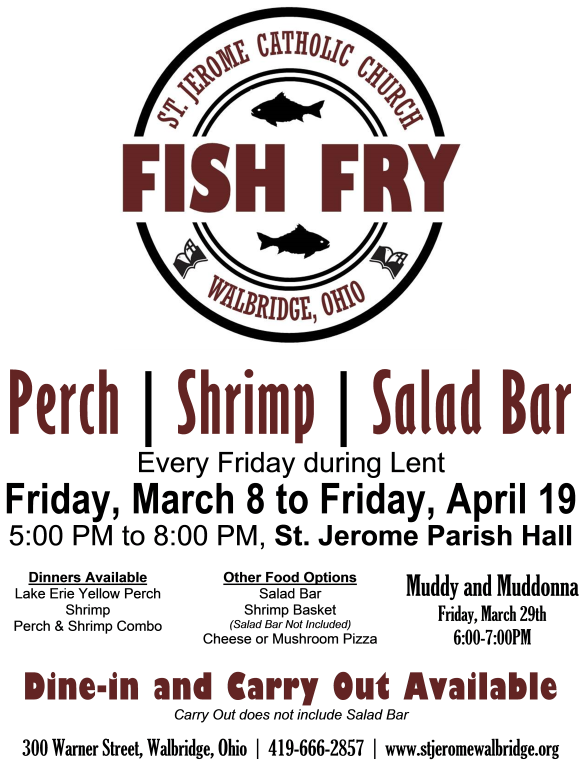 This year St. Jerome features Lake Erie Yellow Perch, shrimp or a combo meal and of course our salad bar for our dine-in guests.